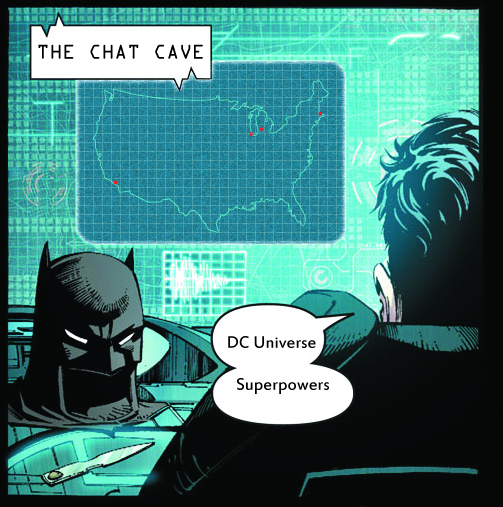 Chat Cave: What Superpower Would You Have? We’ve all this conversation before: “If you could have any one super power, what would it be?” That’s a fun exercise in an of itself, but the answers too frequently default to flight and/or invisibility. Given the assets and liabilities of the various superpower sources in the DC Universe (magic, speed force, being a God, whatever), which one is the most personally appealing to you? Welcome to the Chat Cave.